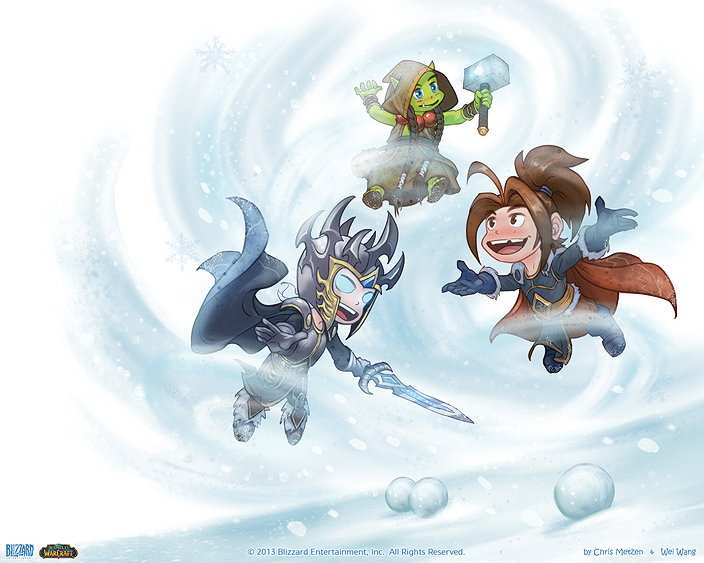 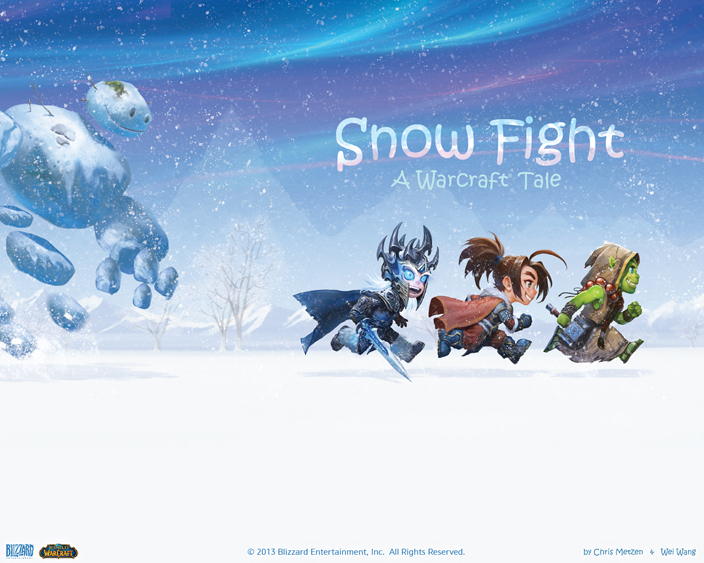 As well as the greeting cards, Blizzard has made five images from the children's book, Snow Fight - A Warcraft Tale, available as new wallpapers. 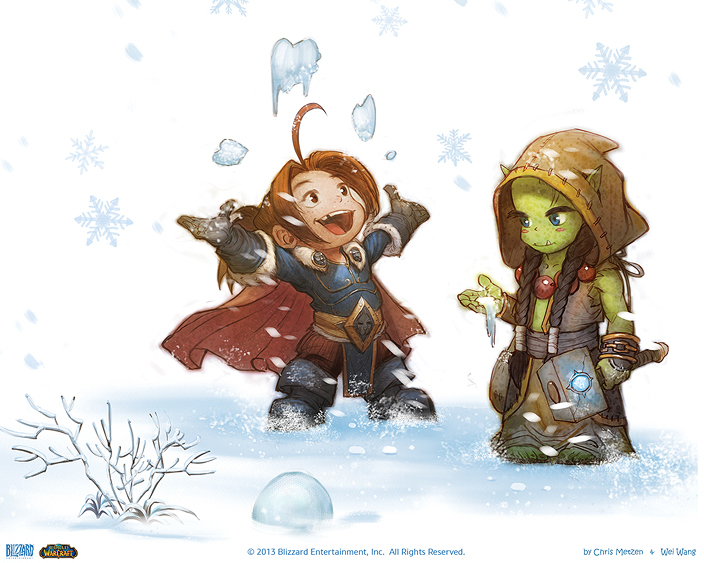 To get into the holiday spirit, Blizzard has wished all of its fans a very happy holidays, releasing its annual World of Warcraft themed Christmas card, as well as five images from the official World of Warcraft children's book: Snow Fight - A Warcraft Tale as downloadable desktop wallpapers. 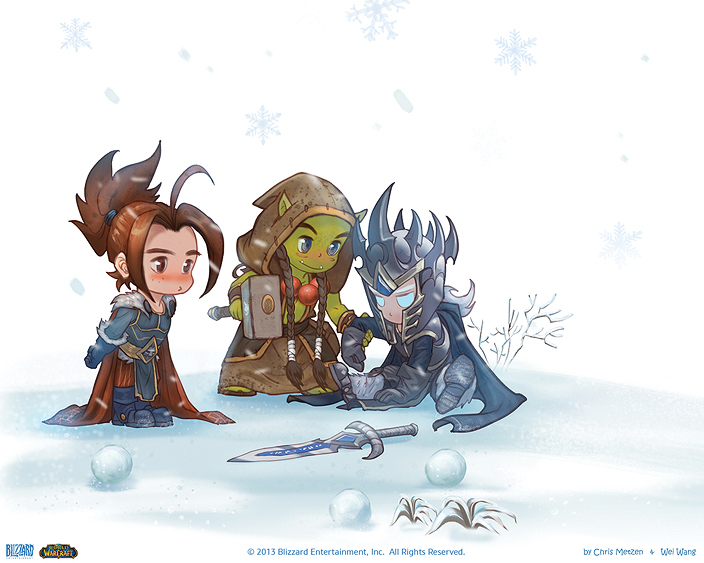 Click here to download any of these pictures as desktop wallpapers of various resolutions. 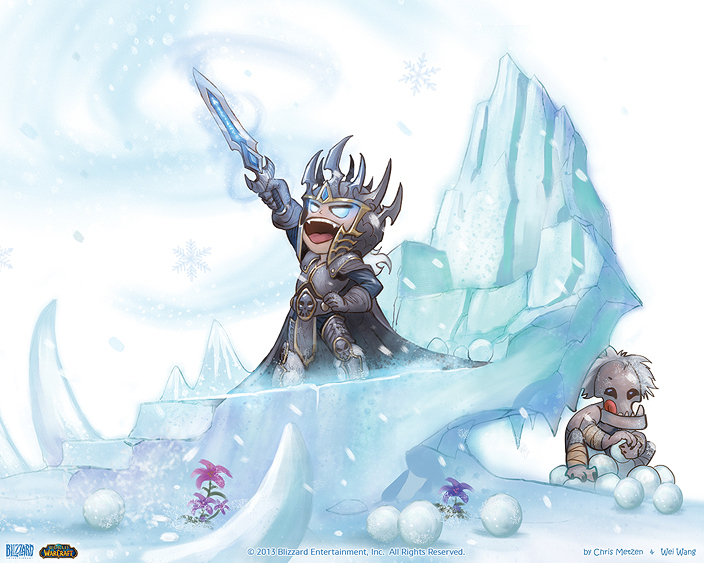 Blizzard has also prepared a gallery of all of the previous year's Christmas cards. 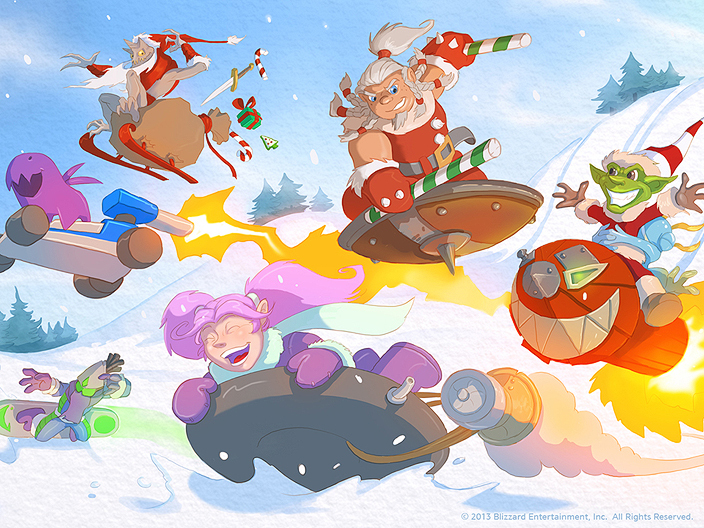 Merry Christmas, Happy Hanukkah, Joyous Kwanzaa, Happy Festivus, or just Happy Holidays to all!